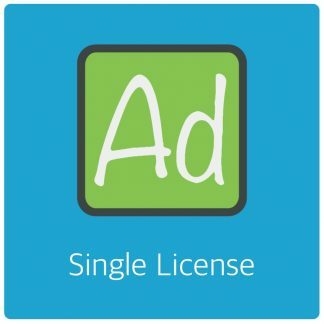 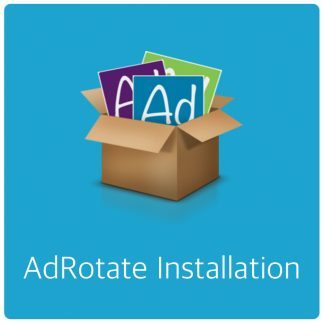 AdRotate Pro receives some bugfixes and tweaks to make notices, advertisers and statistics better and more accurate. 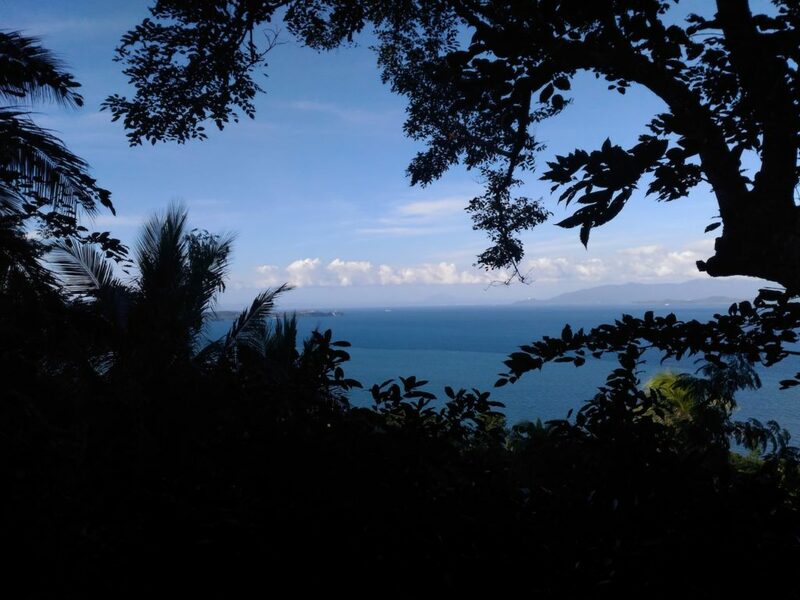 Yesterday we drove up the mountain for some great views in Puerto Galera. 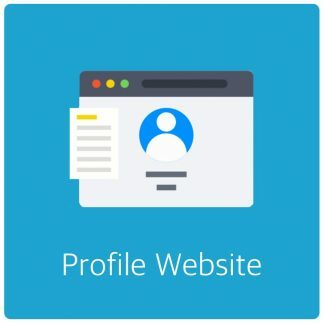 Previous post: AdRotate Pro 4.1.4 – Fixing widget dots!